Something Instagram Stories doesn’t have. Yet. 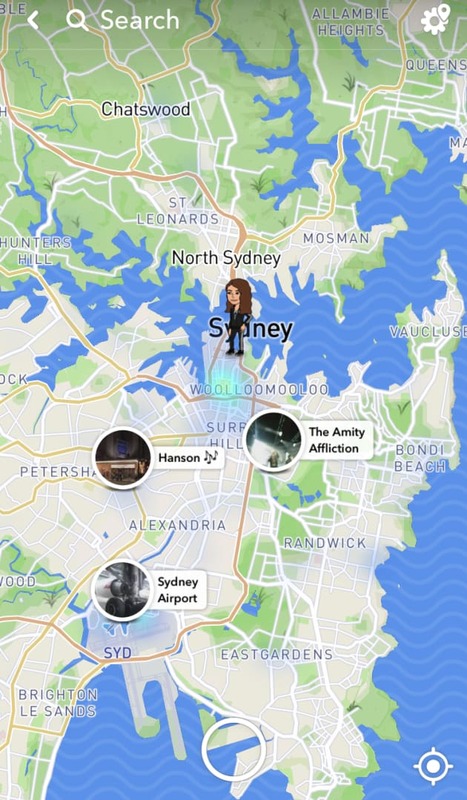 In a blog post loaded with exclamation marks, Snapchat announced its latest feature: 'Snap Map' a feature that allows you to track your friends and global events by location. Or as Snapchat puts it, "a whole new way to explore the world! See what's happening, find your friends, and get inspired to go on an adventure!" 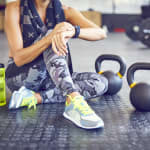 Tracking your friends via GPS isn't new technology -- albeit a little creepy -- but what is different, is the way the Bitmojis adapt to display what your friend is doing. For example, if the GPS picks up that they're traveling fast, the Bitmoji will change to show them in a car (as below). 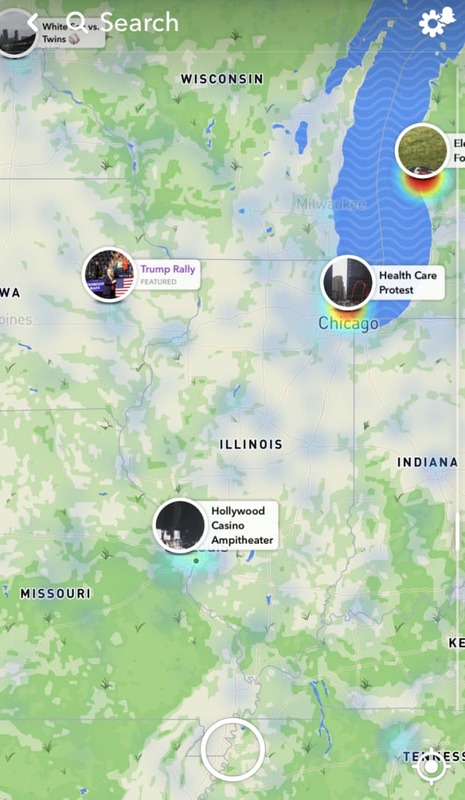 Snap Map's release comes after Snapchat's acquisition of social mapping startup Zenly. According to TechCrunch, Snapchat bought Zenly for between $250 million and $350 million in a deal that closed late May. 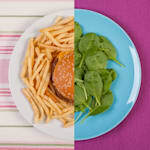 Zenly will continue to run independently, similar to the arrangement between Facebook and Instagram. 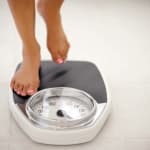 How Do I Start Using Snap Map? You'll need to download the latest app update for your phone. Once the app reboots, just pinch the screen to zoom out and view the Map. You should be able to see specific events close by as well as the Bitmoji representation of friends who have elected to share their location with you. The map will automatically show your location and events closest to your current location. If you zoom out further, you can see events from all over the globe. Just tap the bubbles above the events you'd like to take a peek at. You can zoom out and check out a Trump Rally, if you're into that. How Do I Stop Sharing My Location On Snap Map? 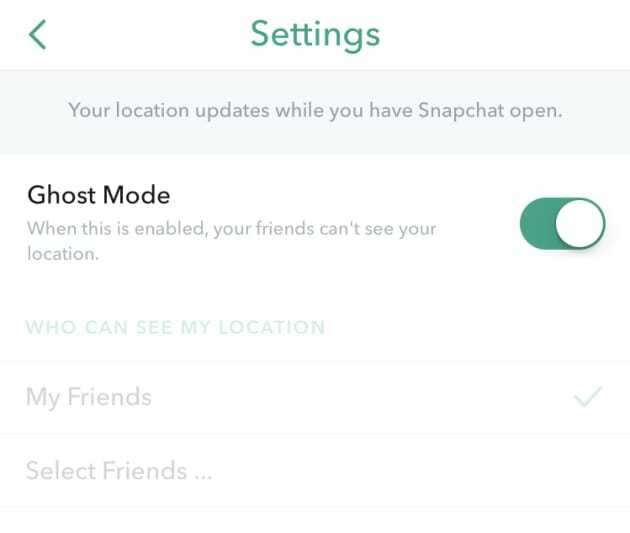 According to the Snapchat blog post, users decide whether to share their location with friends, or keep it to themselves by switching their settings to 'Ghost Mode'. 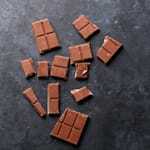 You can also share your location with specific users. For example, if you only want your BFFs to see where you are, you can create a separate list of users -- in the same way you can block certain users from seeing your story. Switch on Ghost Mode to hide your location from friends. 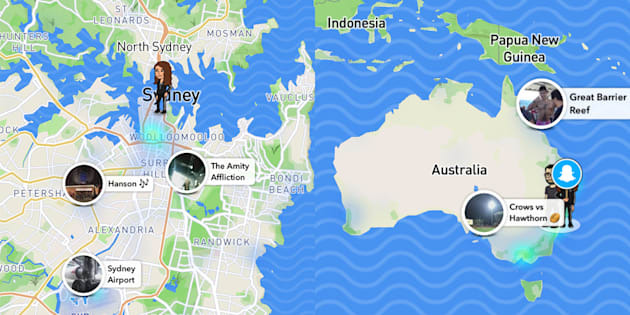 How Do I Add My Snaps To The Global Snap Map? In the same way you'd add something to your Story on Snapchat, just select 'Our Story' instead (or as well as) 'My Story'. 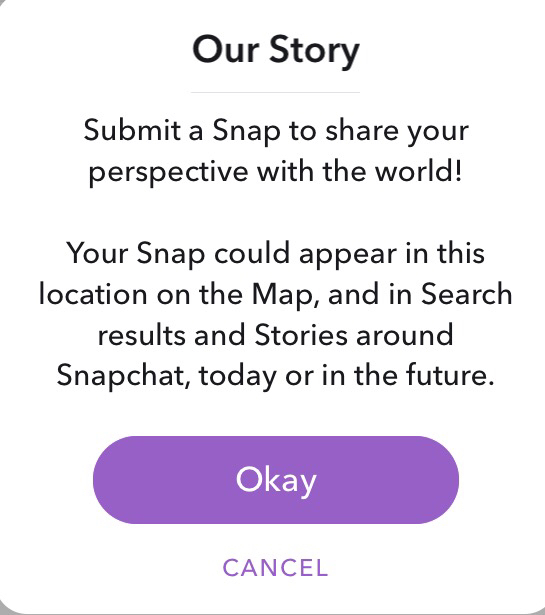 When you select 'Our Story' a popup will appear that says 'Your Snap could appear in this location on the Map, and in Search results and Stories around Snapchat, today or in the future' so make sure you're OK with that before proceeding. It's no secret that Snapchat has had it tough lately, with its Stories audience and app downloads both in decline as well as its stock hitting an all-time low. 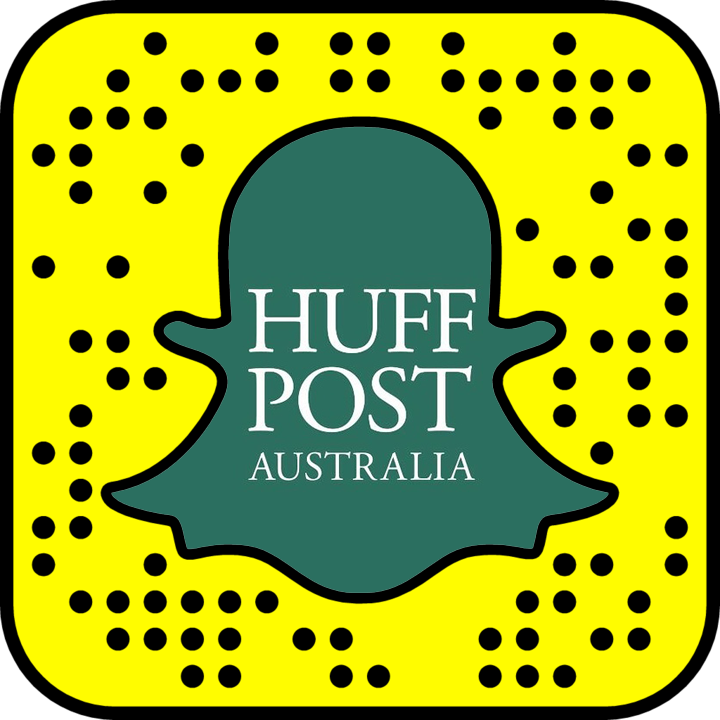 So while Snap Map is the shiny new feature it hopes will re-engage users, how long will it be before Instagram follows their lead (again)?